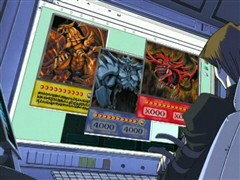 It’s time to master new rules and monsters; let the Battle City Tournament commence! 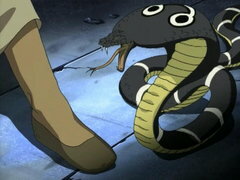 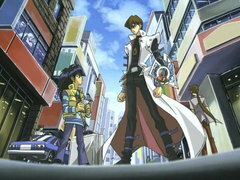 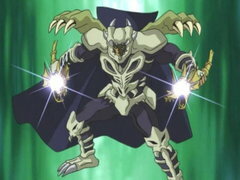 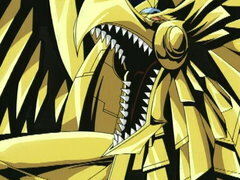 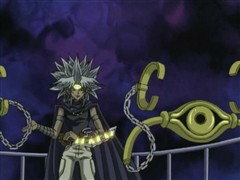 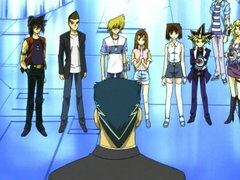 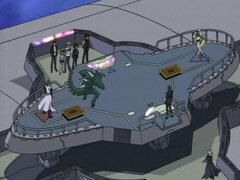 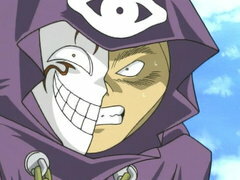 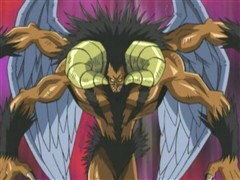 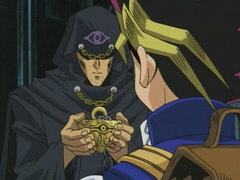 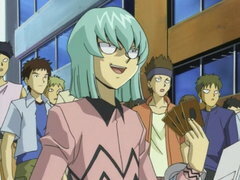 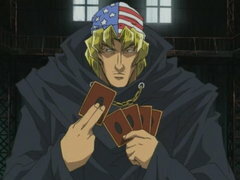 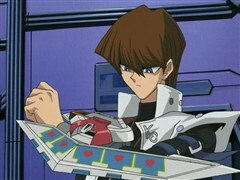 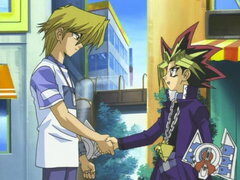 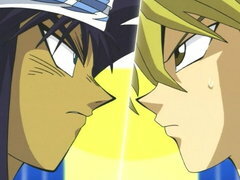 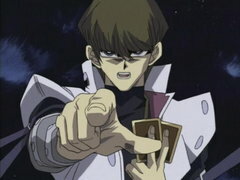 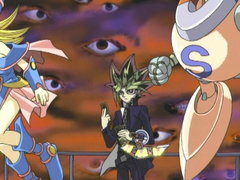 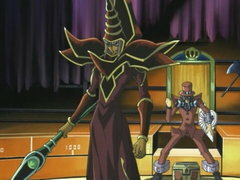 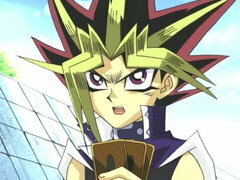 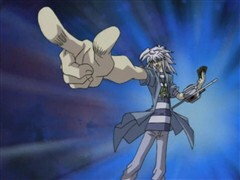 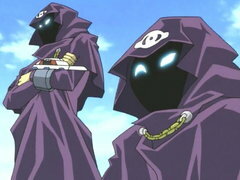 In the first duel of the tournament, Yugi challenges the Rare Hunter to win back Joey’s Red-Eyes B. Dragon. 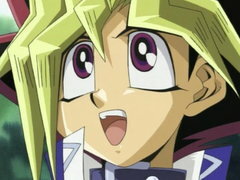 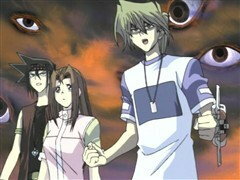 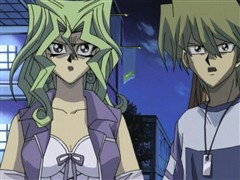 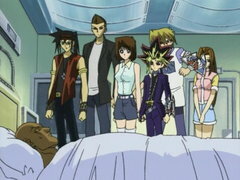 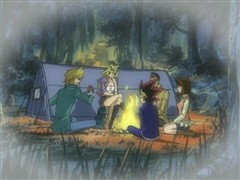 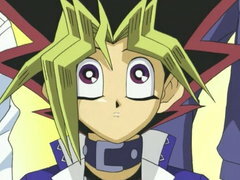 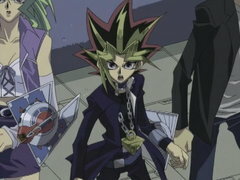 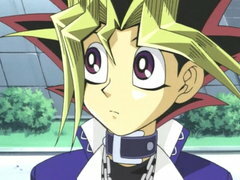 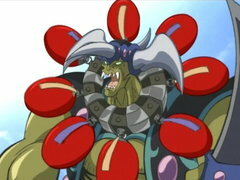 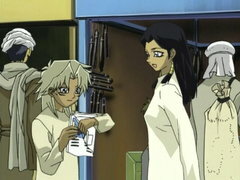 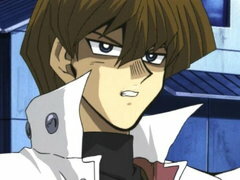 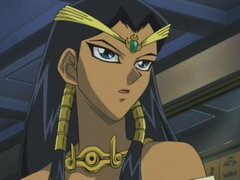 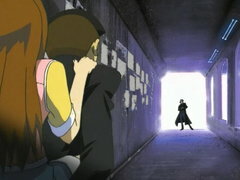 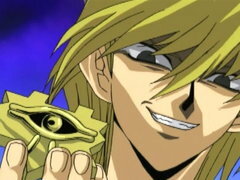 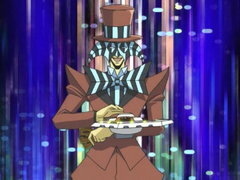 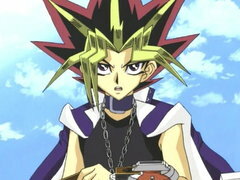 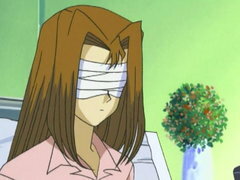 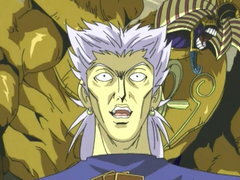 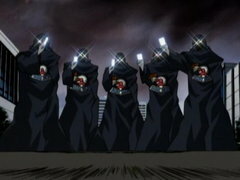 However, Yugi’s falling into the same trap that led to Joey’s demise!